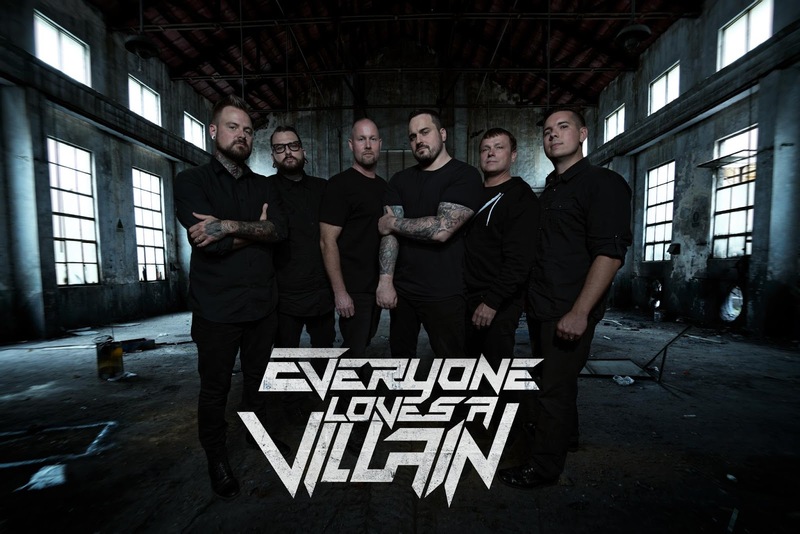 The new lyric video from Alternative Rock band, Everyone Loves A Villain for the song"What are we fighting for?" of their upcoming debut EP "Conflict VOL. 1". Everyone Loves A Villain What are we fighting for? Thank you guys for the love!